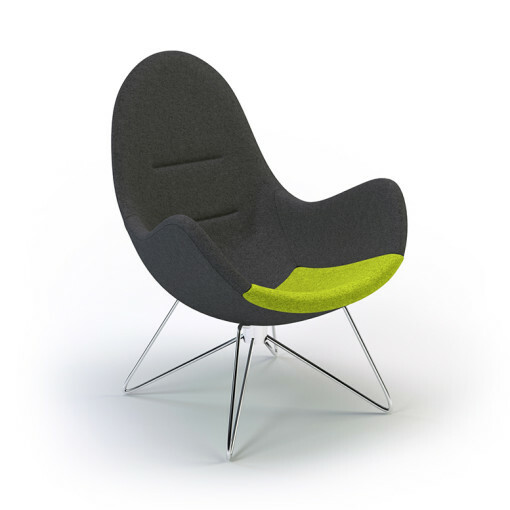 The Columbus Soft chair uses its rounded shape and smooth contours to create a protective enclosure for cosy privacy in a hectic office or meeting place. 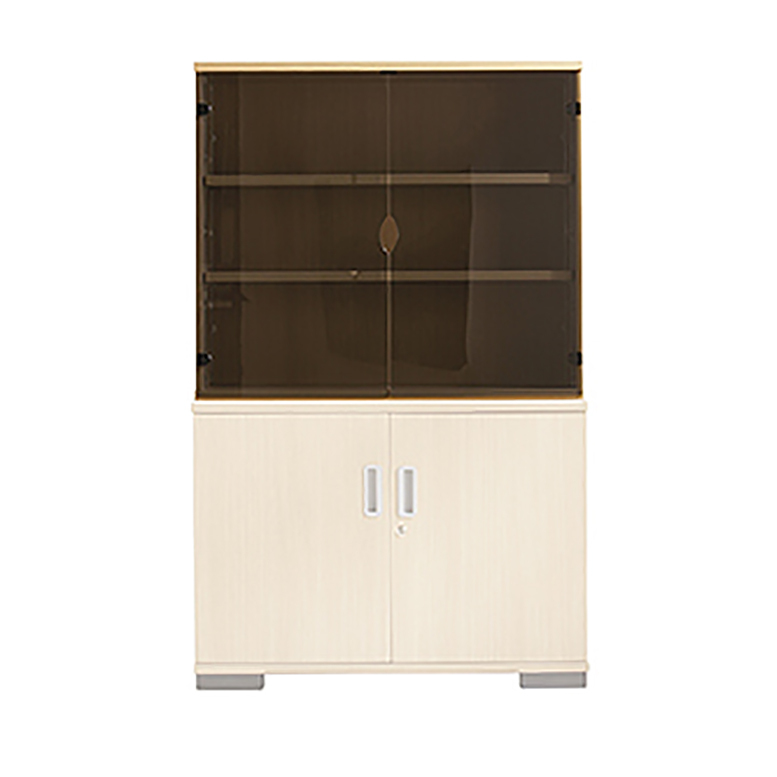 Available with white or silver wire frame and a choice of fixed or swivel trumpet base. 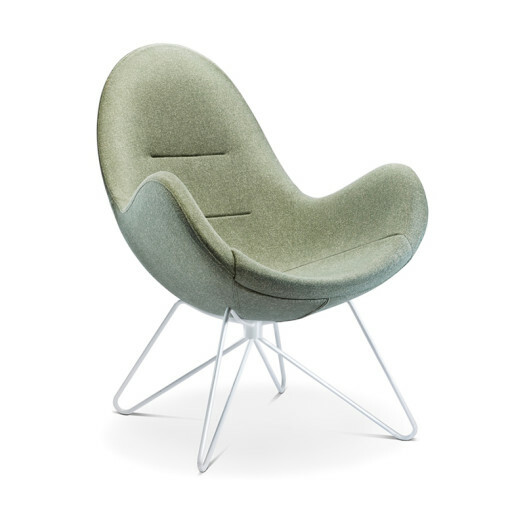 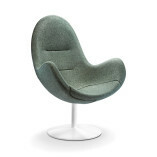 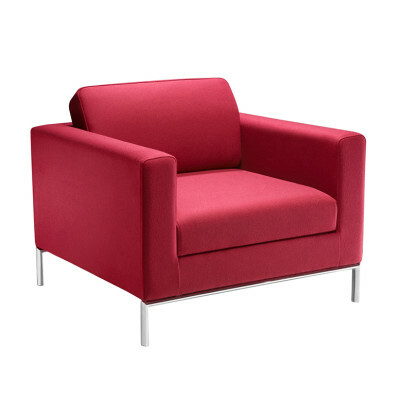 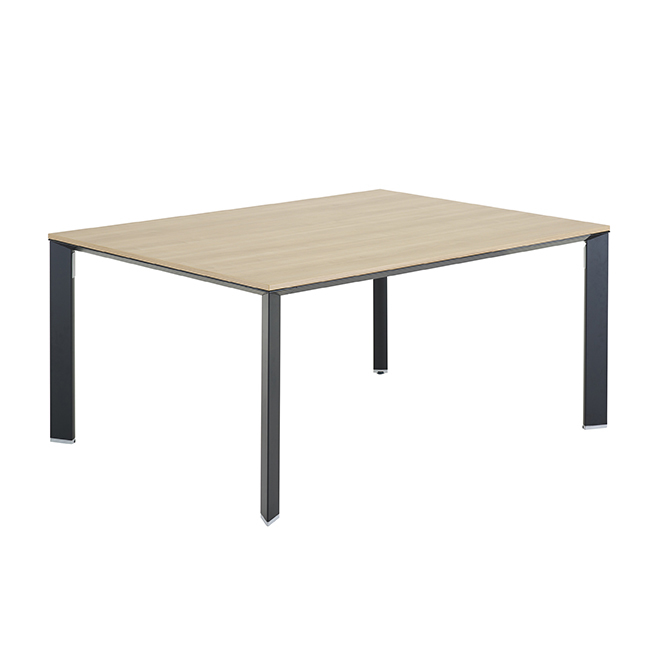 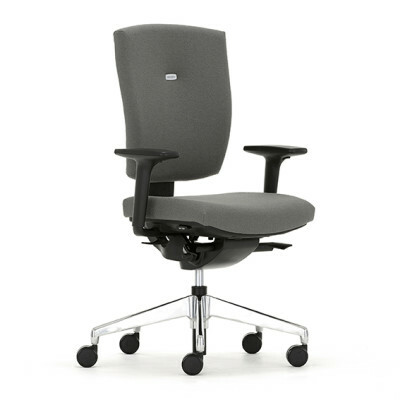 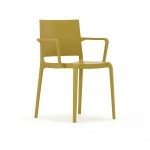 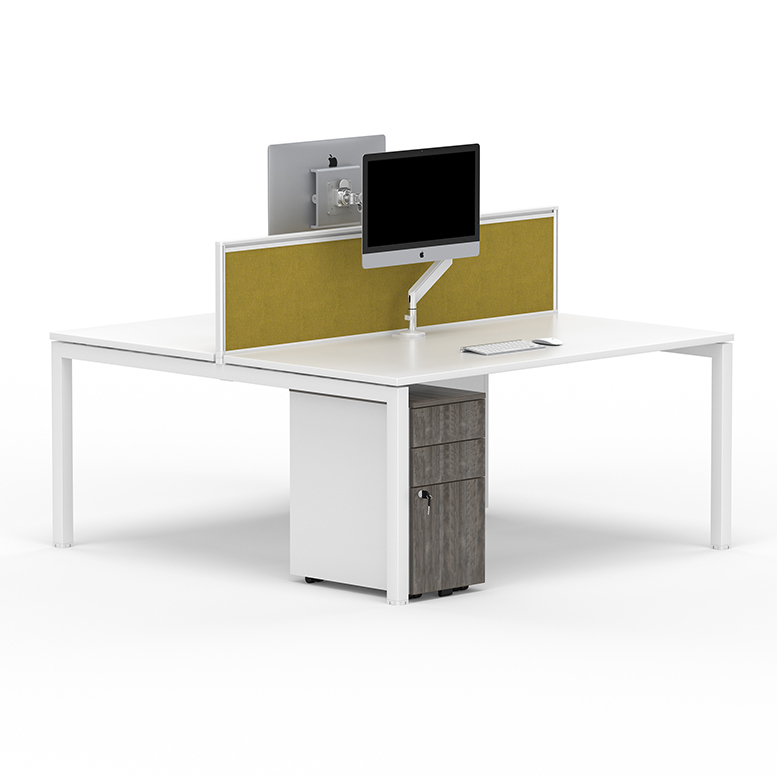 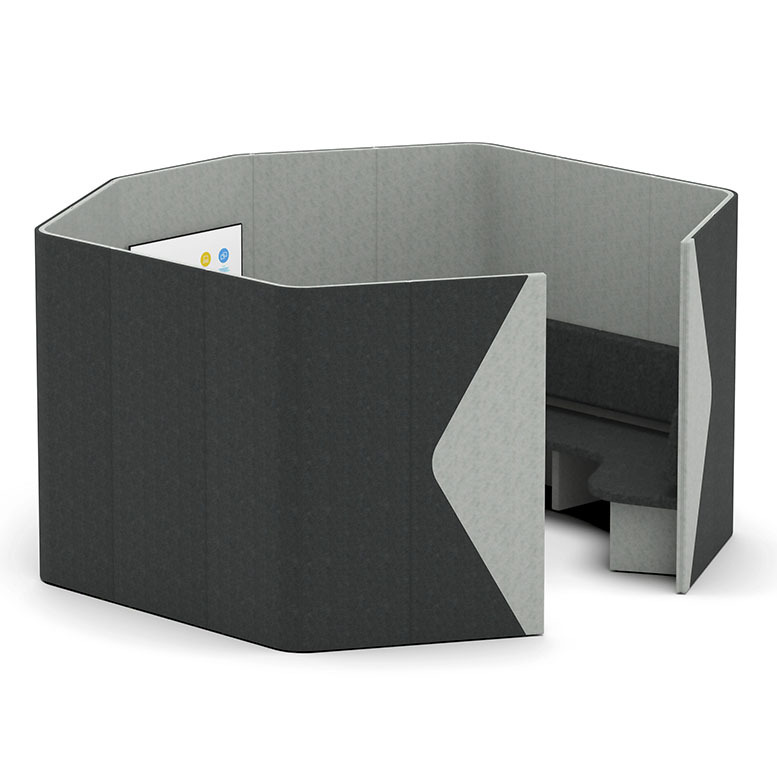 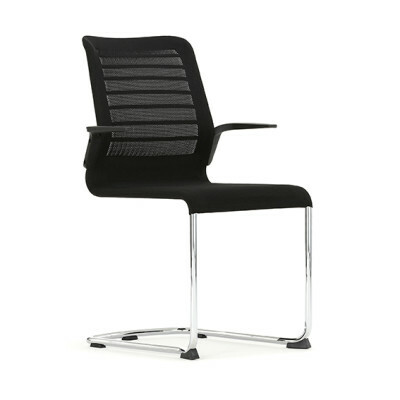 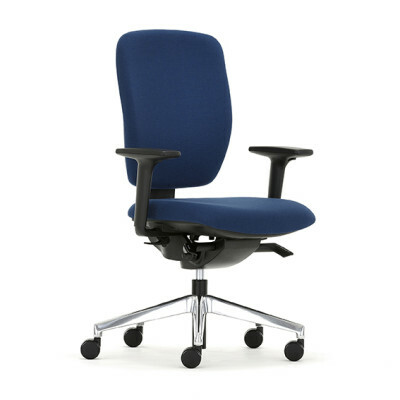 It gives perfect executive style and comfort for reception, breakout and lounge environments.